Unique with Designing NCP-Printing Press in Chandigarh. 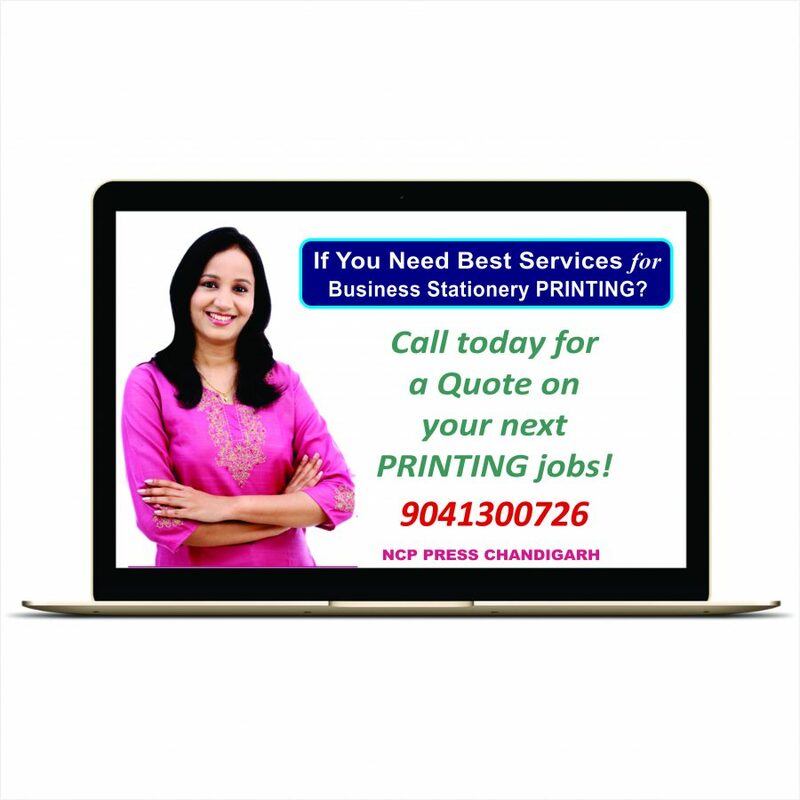 Call 9041300726 NCP Printing Press Chandigarh-provide of best quality with services in business stationery products offset and screen printing etc etc. Visit us on - http://ncppresschandigarh.com for more information.